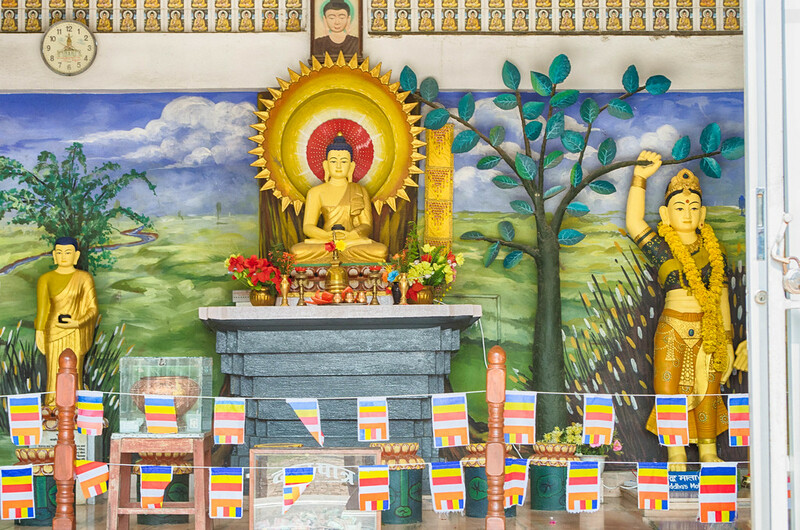 The birthplace of Buddha is a sacred place and one that thousands of Hindu and Buddhist pilgrims travel from around the world to visit. 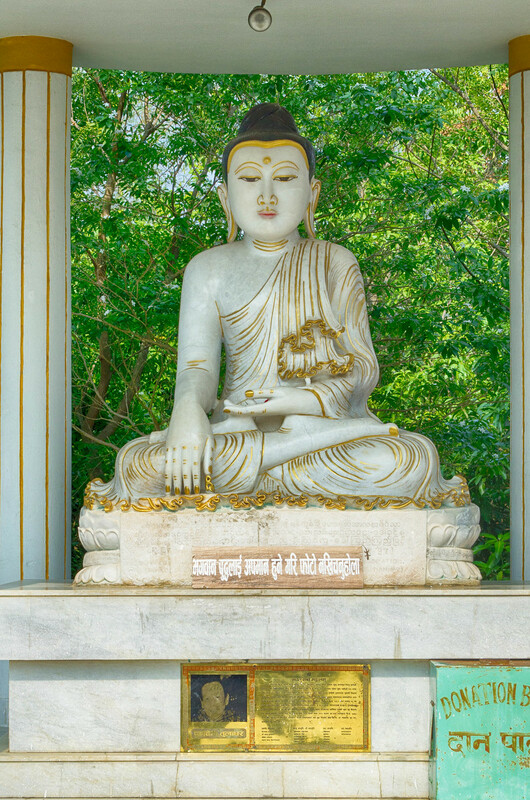 Around 563 BC Siddhartha Gautama was born in Lumbini, in what is modern day Nepal. Siddhartha was born as his mother, Queen Maya Devi, was traveling to her father’s kingdom and stopped at a pool to drink water. 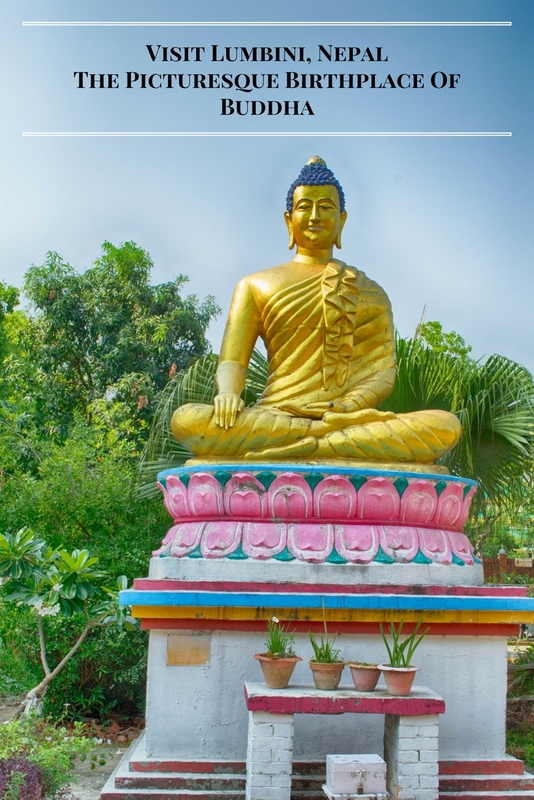 Siddhartha was born into nobility and lived a privileged life until age 29 when he left his palace to live among the people and live a life of poverty. It was during this time Siddhartha discovered the path of Enlightenment and became known as the Buddha or ‘awakened one’. 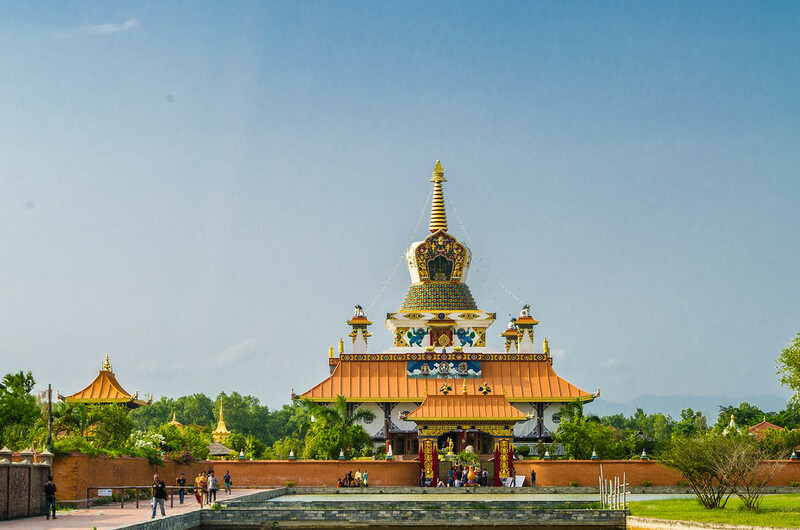 The Maya Devi Temple is the main temple in the Lumbini Development Zone, encompassing 2.56 km, where 25 temples from countries around the world are located. 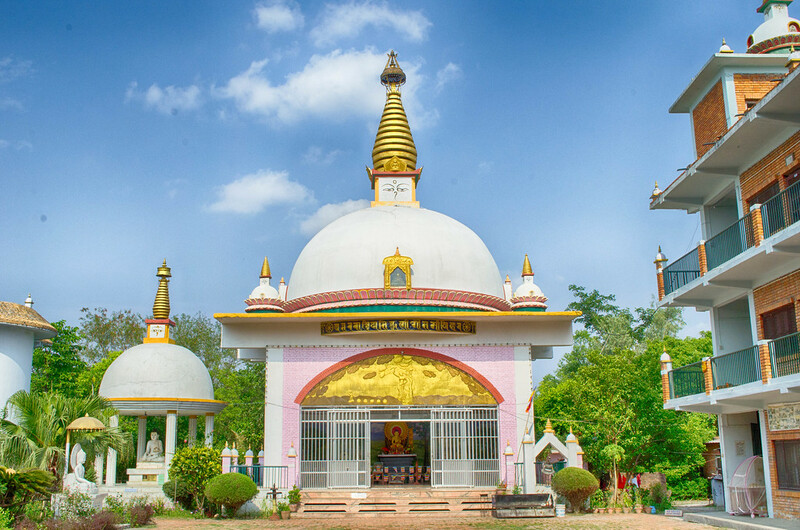 The Maya Devi Temple, named after Buddhas mother, sits on the site where Buddha was born and you can see the believed exact site where the Buddha was born. The temple sits on archeological remains dated to the 3rd century BC and adjacent to a sacred pool and garden. Also of importance is a sandstone pillar, discovered in 1896, erected by the Mauryan Emperor Asoka in 249 BC. Surrounding the Maya Devi Temple are the archeological remains of stupas and brick structures dating from the 3rd century to the present century. 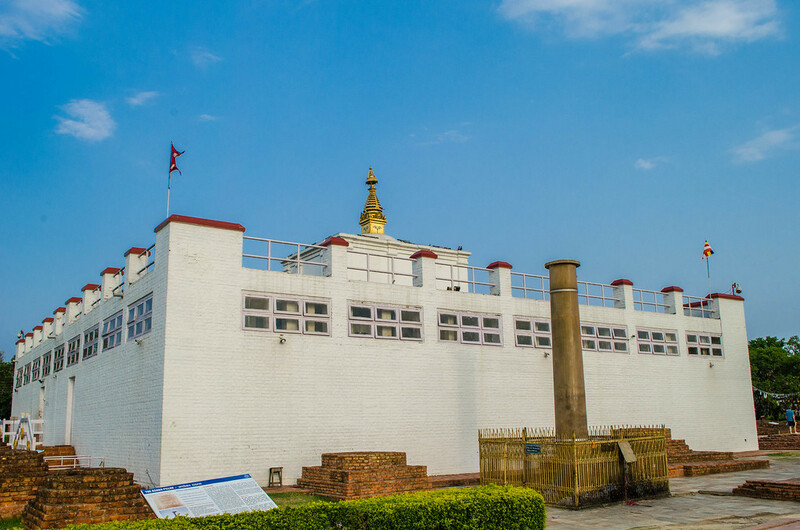 Many people spend a few hours visiting the Lumbini Development Zone and the birthplace of Buddha, but you could very easily spend a day or two strolling the zone, visiting all the temples and the museum. 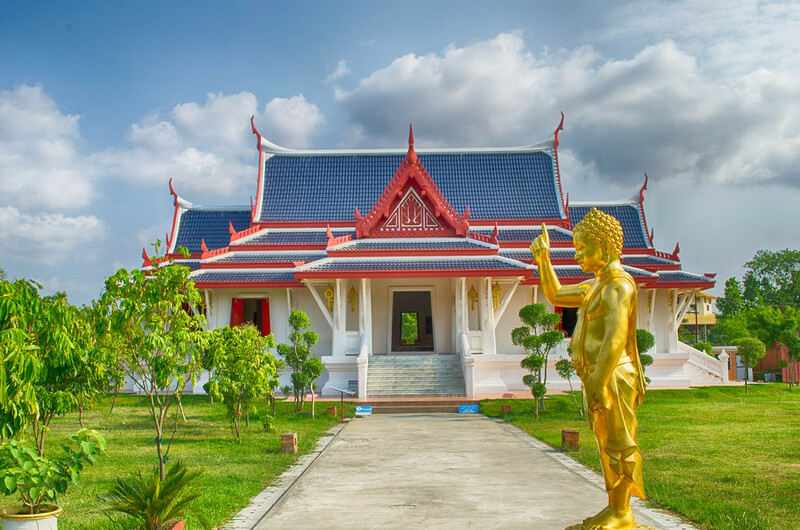 Still a work in progress, some temples are still being constructed while others are open along with monasteries and the Panditarama Vipassana Center for yoga and meditation where you can interact with the monks who live in the area. 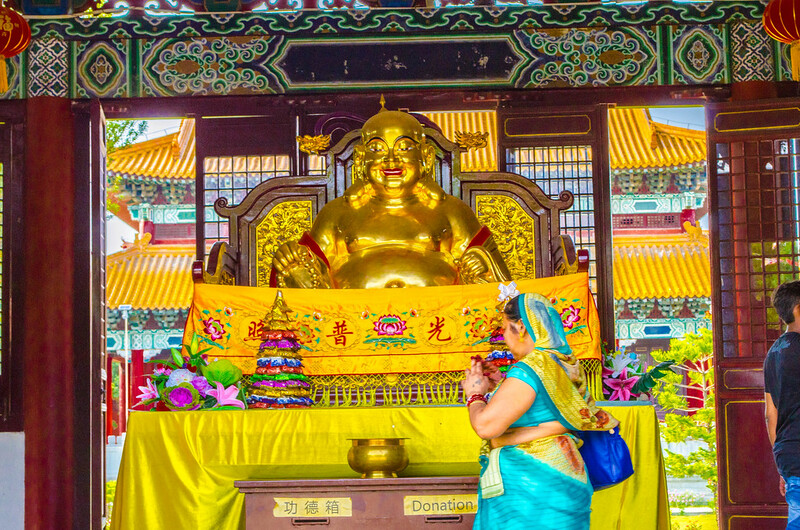 While the temples are very colorful and beautiful and definitely a great photo opportunity just remember this is a sacred place to Buddhists and Hindus alike. There are signs saying to take off your shoes before entering the various temples, yet I saw people ignoring that and just walking in. I also witnessed others jockeying for the best selfie angle while ignoring those that were there on religious pilgrimage. Loud noises, running and acting like a typical obnoxious tourist really have no place here. 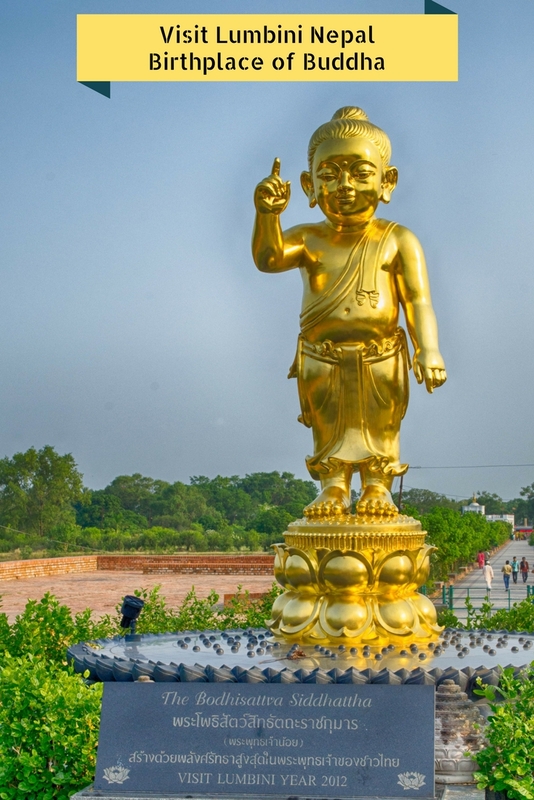 Lumbini was designated as a UNESCO World Heritage Site in 1997 and although several areas in Nepal were affected by the earthquake in 2015 Lumbini was not touched. Good Karma? The closest airport is Bhairahawa airport 22km away with flights from Kathmandu daily. There are buses that run from Kathmandu, Pokhara and other cities. From India, the best was is through the Sunauli Border crossing via Gorakhpur roughly 70km distance. 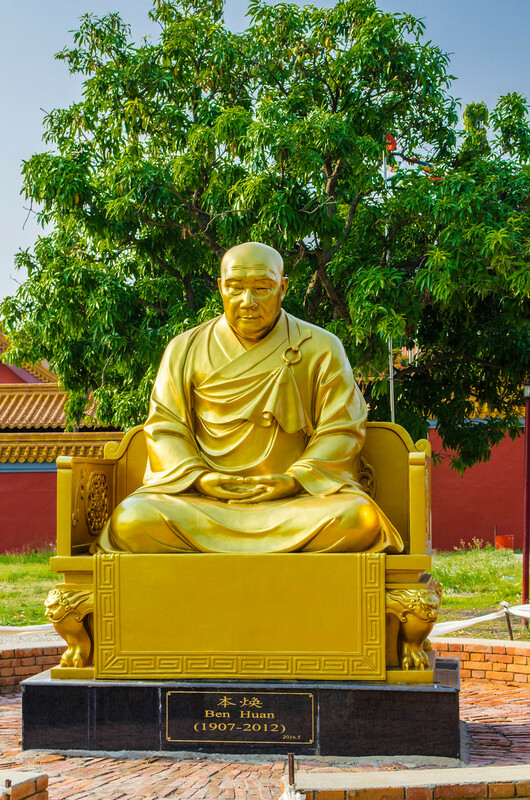 Regardless of how you get there, take your time and enjoy the temples, see the birthplace of Buddha, learn a little about the history and enjoy a truly remarkable site. 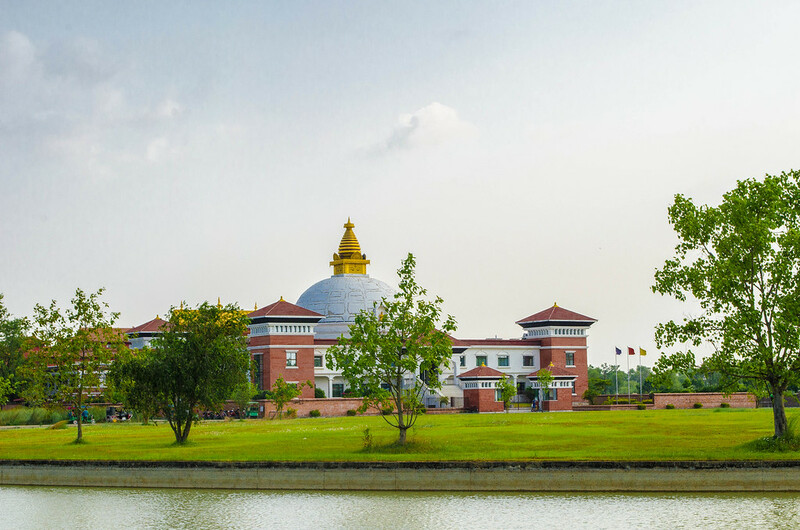 Nepal is a beautiful country, full of culture and Lumbini is one place not to miss. 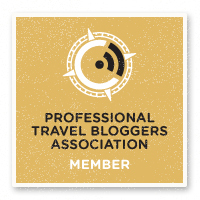 I want to thank the Himalayan Travel Mart Conference, Nepal Tourism Board , Turkish Airlines and PATA for making my trip to Nepal possible. What a great insight in an amazing place! 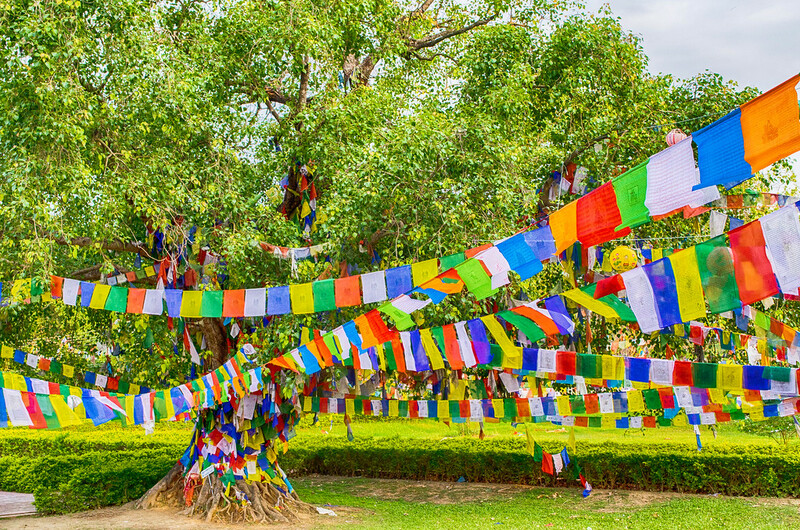 I always only saw the tree with the prayer flags but the rest looks pretty spiritual too! It is a beautiful place. Wish I had spent more time there. I would definitely visit Lumbini if I make it to Nepal. Very interesting place with beautiful temples. Judging from your photos, it’s picturesque indeed! Would go to Nepal anytime! Thanks for the inspiration. All the prayer flags, the stupas, the humbled atmosphere – it is a truly magical place! You managed some great shots. I have visited many places related to Buddha in India so visiting his birthplace was like completing a Buddha circuit. Overall, it was a memorable trip to Nepal. Great post! Extremely useful information with awesome pictures. 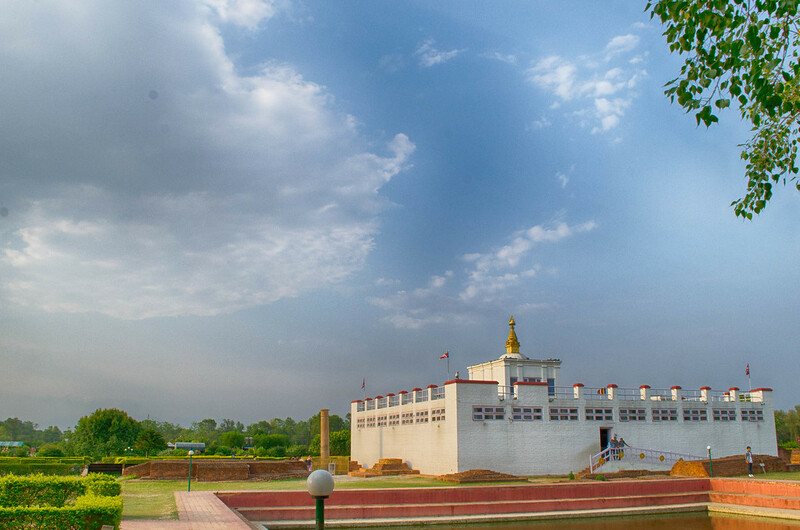 Lumbini, the Mecca of every Buddhist, is an ideal place to visit with numerous stupas, temples and much more to visit. 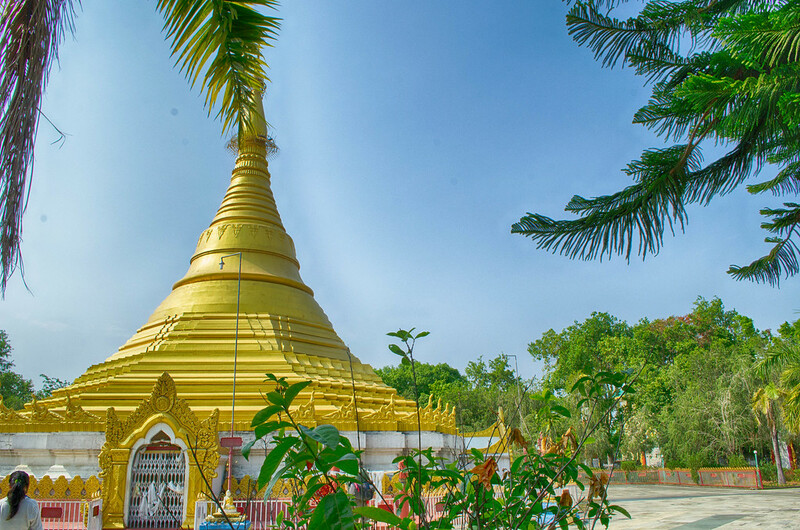 Millions of people around the world come here every year to visit this holy site of Buddhism. Thanks, It is a beautiful place and you can spend a lot of time there,unfortunately I didn’t have a lot of time to look around at everything. So much color – especially the flags. Would love to visit such a special spot one day.